Absolutely stunning city/mountain elevated view home with new travertine, upgraded baseboard, paint and more. This beautiful home with elevated lot is the one you have been waiting for. Immaculately maintained and only used as a second home. 2nd bedroom does not have a closet. Bright and welcoming eat-in kitchen. 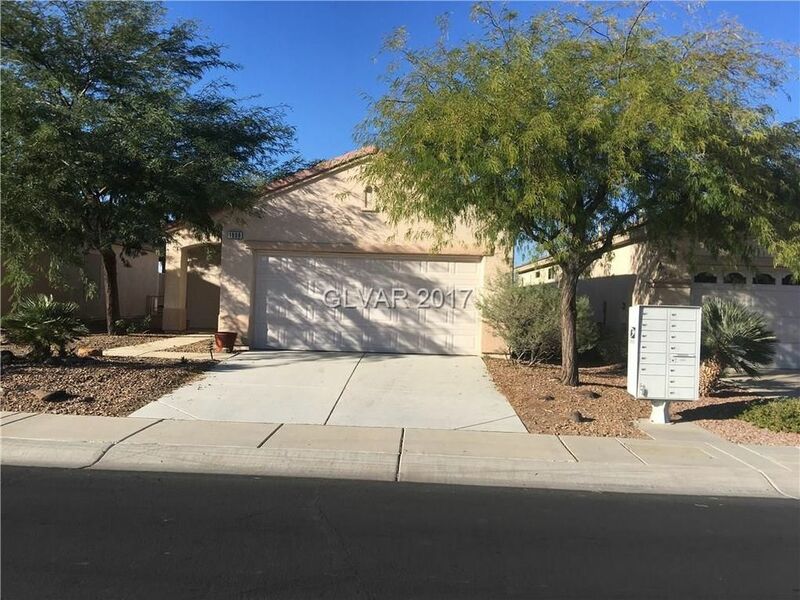 Great location within the center of Sun City MacDonald Ranch. All appliances included. Traditional sale.